We've taken the most popular adventures over the last several years and put them together for the perfect experience. 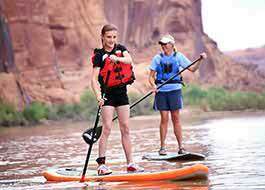 If you haven't already booked your lodging in Moab, we highly suggest taking the convenient route of our top two packages - The Southwest Sampler or Westwater Multisport. Not only will you get discounted lodging and save on your adventures, but we'll take care of all the details for you so you can relax and enjoy your vacation. 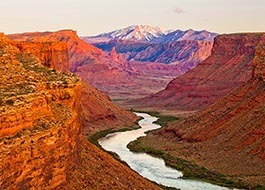 You'll also find some single day packages if you're only staying in Moab for a short time. 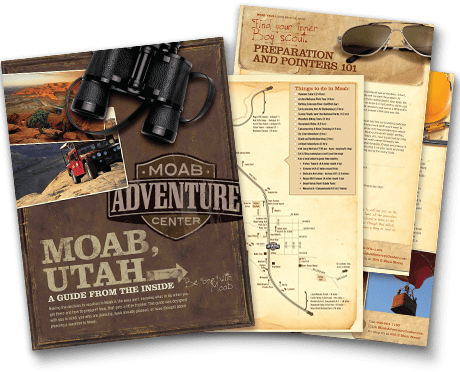 Below are some of the the best adventures in Moab, packaged together into a convenient and money saving vacation bundle that you will not soon forget! Or, you can mix and match your own vacation package. Taste the “best of the Southwest” on this 4-day, 3-night getaway. Relax for 2 nights at the SpringHill Suites by Marriott. 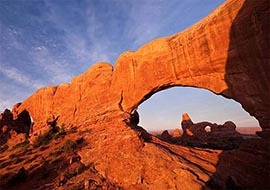 Explore Arches National Park and experience one of Moab, Utah’s most renowned adventures – an off-road Hummer Safari. 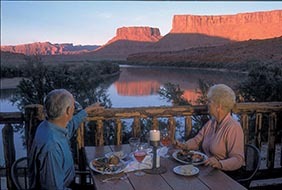 Top it all off with 2 days of Colorado River rafting and deluxe camping on the river. 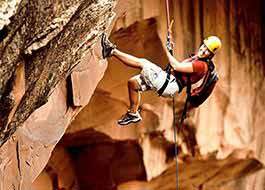 This perfect one-day Moab vacation package starts the morning with a 2-hour Hummer Safari and continues with a PM rafting trip. Save $5 Per Person! 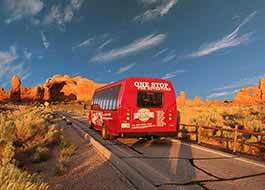 Experience the most popular Moab adventures in 2 days: a 2-Hour Hummer Safari and the Mid-Day Colorado River Rafting trip, then an Arches Scenic Tour and guided hike. Save $22 on adults and $15 on youth! 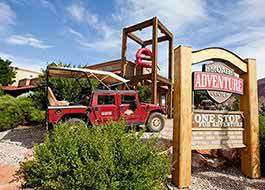 Combine 3 or more adventures for a discount of 10% on your entire reservation! 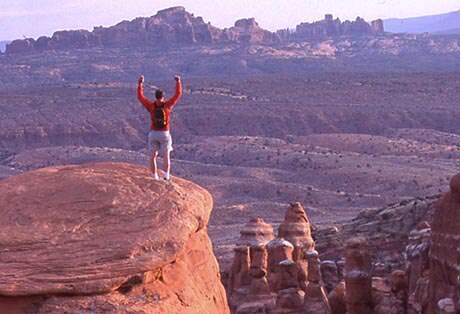 Call Moab Adventure Center today at (866) 904-1163. We’ll help you create the perfect escape!